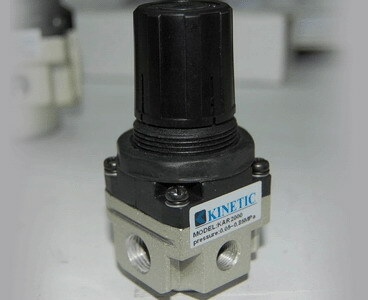 air regulator,air regulators manufacturer and air regulator supplier--China Ningbo Kinetic Production Trading Co.,Ltd.  Kinetic Automatic Machinery Co.,Ltd., China Ningbo Kinetic Production Trading Co.,Ltd. 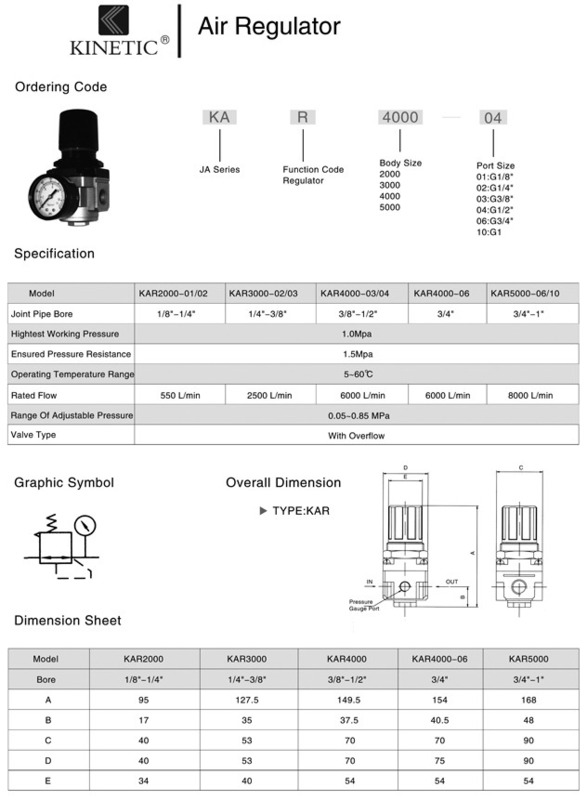 is specialized in manufacturing air regulator, pneumatic and hydraulic components, pneumatic and hydraulic complete kits series, aluminum parts and bending plates, plastic parts and etc. KINETIC integrates designing, manufaturing and sales sevice together. In the passed 10 years, KINETIC developed to a moden enterprise, enjoying more than 25000 square meters workshop and our products, air regulators, pneumatic cylinder, cylinder are well sold in Europe, South American, North American, the middle East and the Southeast Asia, the a wide market network of more zhan 55 countries with Ningbo FengLing and Baode Automation Industrial Co., Ltd. as our strong base.